Coming back to Belgrade after living abroad, Jovana and Daniela realised that they couldn’t find cosmetics made from natural ingredients. 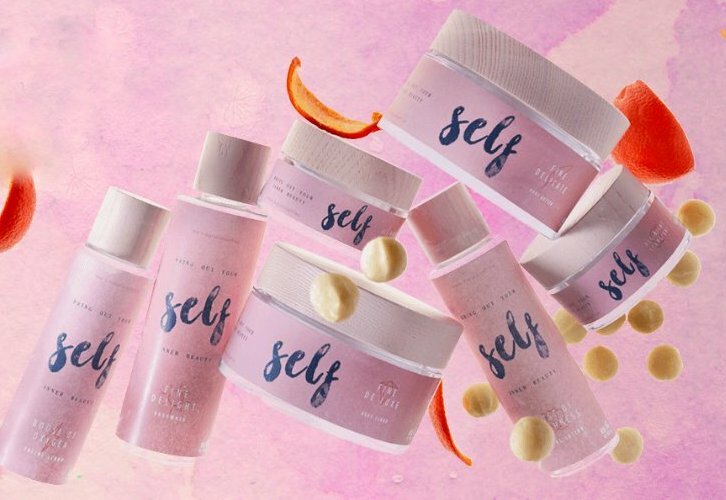 They saw the opportunity and decided to start their own brand that would nurture the body with variety of hand-made products. 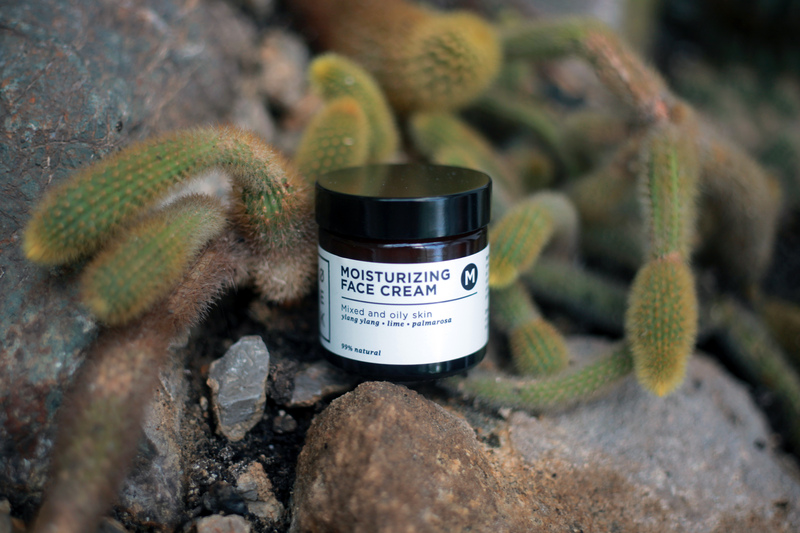 That’s how KOOZMETIK was born, a cosmetics brand that uses high-quality natural ingredients. We talked with two girls that started it all and are now in the phase of expanding internationally. Here’s what they told us. 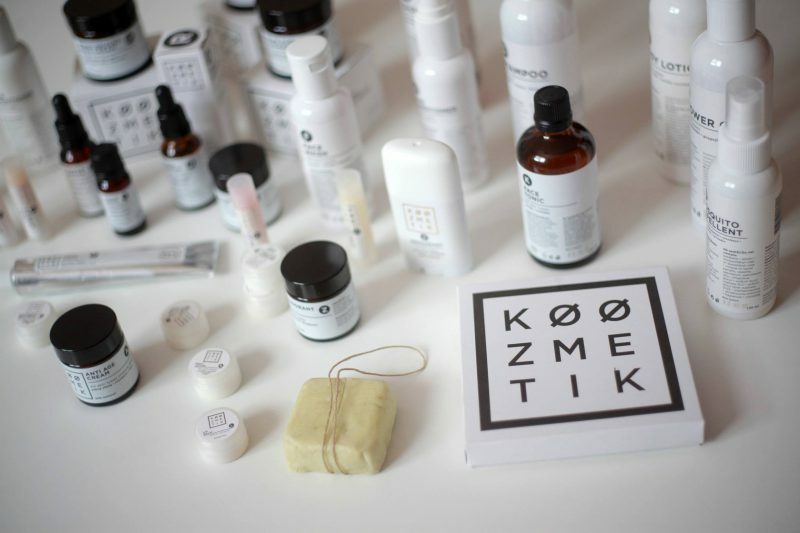 KOOZMETIK is a Serbian brand of high-quality natural handmade cosmetics. Our first public appearance was in 2015 and although our brand is relatively new, we are already positioned as one of top brands in this field in Serbia. We are recognised by our customers (which is the most important to us) and by media and public for fresh and different approach to business. We have high criteria and we strongly believe that the positive energy we invest in our work is transferred to the users of our cosmetic line. This is what we wanted to achieve in a first place by having no compromise in terms of quality and visual identity. KOOZMETIK products are made from top quality natural ingredients from all parts of the world following special recipes and the highest production standards and abiding all of the domestic and EU certificates. How did you first get interested in cosmetics? We both approached natural cosmetics from very personal experience side. Cosmetics are a fetish of every woman and we are both big fans of natural look and cosmetics that nurture you in healthy and natural way. We lived abroad for years and tried out different cosmetic brands. Coming back to Serbia and not being able to find such products on local market was a bit disappointing. On the other side, it gave us the idea of producing and selling them here. Since we are coming from different professions it came as a surprise for many people that we are getting involved in this kind of business, but actually, it was more an advantage in the whole process of starting/making a new cosmetics brand. We had more skills necessary for developing a new idea and putting it in reality. The two of us had complementary working experiences which benefits us in many ways, we learn from each other and cover different aspects of business: from visual, economic part, marketing and development. Were you always attracted to natural ingredients? We always paid attention to healthy lifestyle: healthy food, exercising, natural cosmetics…Cosmetics made of exclusively natural ingredients came as ‘natural’ and expected choice. 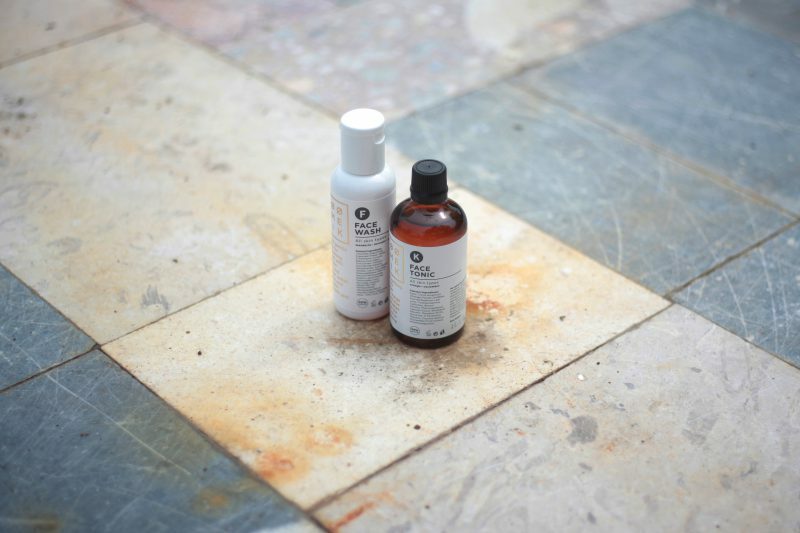 And we are deeply convinced that, although major opinion and tendencies are very often in favour of fast results and mainstream cosmetics, natural ingredients give long-term results that last and really make you shine. What is the concept behind your brand and how would you describe KOOZMETIK in 3 words? Our concept was to offer exclusive and excellent quality handmade natural products that are small objects of beauty. Since we are trying to remove anything unnecessary from our lives, we determined that this cosmetic should be maximally simplified in terms of ingredients, range of products and design. The aim was to produce interesting universal products for day/night, unisex, covering completely hair and skin with minimum number of products. This is how we came up with these 3 postulates which we keep repeating and we think that are the most important: Minimalism / Holistic approach / Essence. The most challenging aspect of running your own cosmetics company? To make something unique on the market which raises you above the rest of the competition. Achieving and keeping the highest quality standard is also one of the biggest challenges, especially because all our products are handmade. This is an exclusivity which is rare and we wanted to offer it to our customers even if it requires an extra effort on our side. It seems that we very often consciously choose the harder way having in mind that the result at the end will be the one that we want to achieve. You are based in Belgrade. How and where can people purchase your products? We have a few selling places in Belgrade like shopping centres USCE and DELTA, concept stores MAKADAM, SUPERMARKET and MIXER HOUSE, some pharmacies and chain LILLY for some special products. We have online shop and deliver internationally as well. At the moment we are in the process of expanding abroad. What is one KOOZMETIK product you can’t live without? We almost yield at the same time Compact shampoo Q …☺, but actually this is a tough choice to make since we really like all of our products. We have to add on the second place Tooth drops T for both of us, and Face serum R (Daniela) and Body lotion B (Jovana). We are both definitely in love with Compact shampoo Q. First of all because of its practical form. It is solid like soap, it is easy to take it with you while travelling. You don’t need conditioner even if you have dyed and damaged hair, and your hair is absolutely fabulous: shiny, it has full volume, it is soft and silky, perfectly clean! Face serum R is night serum for all skin types; you can use it for the whole face and neck area. It regenerates and nourishes as well, but it has very light texture of dry oils which is very important for the people with oily skin. You can see the first effects even after few days, your skin is soft and refreshed, firm and toned. 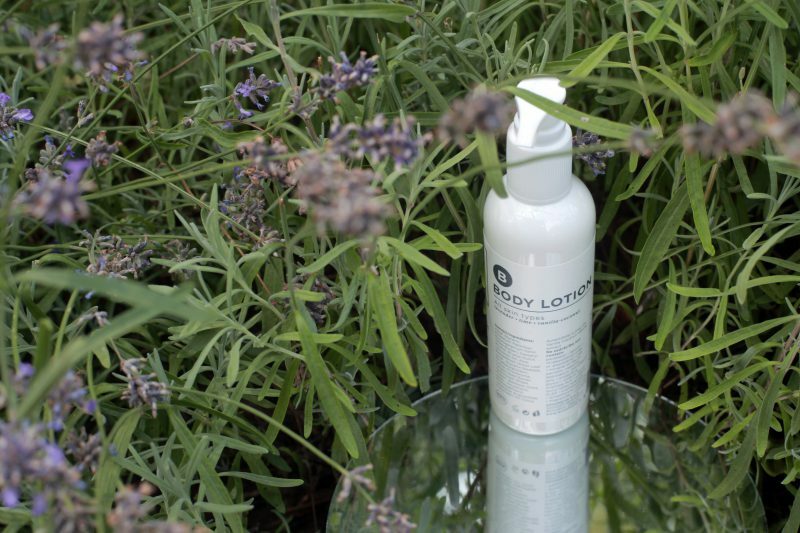 Body lotion B is a perfect body skin moisturiser. It absorbs really fast and leaves the skin soft and silky. Because of Aloe Vera it calms and soothes the skin. It has prolonged effect and it is not even necessary to use it every day. Amazing smell and feeling. What are the most used ingredients in your products? We use various naturally derived oils, butters, plant extracts and essential oils. Everyone can see our list of YES / NO ingredients by clicking here. If you want to distinguish the most used ingredients in various products these are lavender, rosemary, lime and lemon essential oils, sweet almond oil, shea butter, cocoa butter, coconut oil, jojoba oil… But, we also have to emphasise some more exotic ingredients of excellent quality like marine collagen, liquid silk, raspberry extract, macadamia nut oil, argan oil, avocado oil, monoi de Tahiti butter…. What is the best beauty tip that you can share with our readers? Amazingly again we said the same: teleporting! ☺ But, first class with packing luggage would be a dream come true as well… Jovana would like to fly as well, and Daniela to have a magic wand that transforms negative energy to positive one and brings smile to unhappy people. You can keep updated by liking KOOZMETIK Facebook page and following them on Instagram. Don’t forget to check out their website where you can also order all the products that you like. Love these products! They sound amazing!